Boris Johnson has attempted to heap further pressure on Burmese leader Aung San Suu Kyi during a phone call on the plight of the Rohingya people. The Foreign Secretary said he sought to reiterate his “deep and continuing concern” about Rohingya Muslims, who have long been treated as outsiders in Burma, despite many of their families having lived in the country for generations. 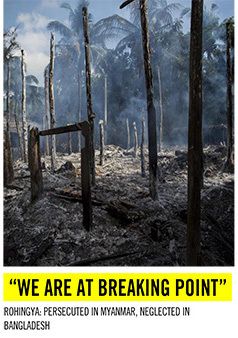 Some 700,000 Rohingya who fled military-led violence continue to live in refugee camps. 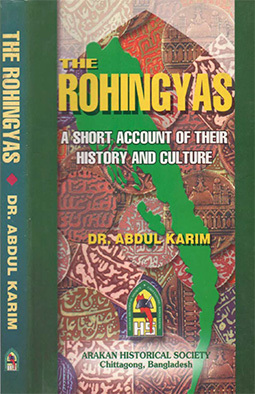 They have been denied citizenship since 1982, effectively rendering them stateless, and forcing many to cross by land into neighbouring Bangladesh. The Burmese leader has repeatedly come under criticism for a perceived lack of action in protecting the welfare of the Rohingya people. In a statement, Mr Johnson said he encouraged Ms Suu Kyi “to show the leadership needed to bring together the communities of Rakhine State”. 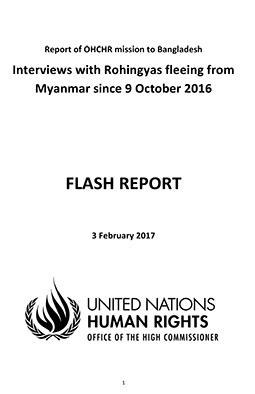 He said: “I welcomed Burma’s agreement of a Memorandum of Understanding allowing UN oversight of the refugee returns process in Rakhine, and her Government’s announcement of the establishment of a Commission of Inquiry into human rights violations in Rakhine. Mr Johnson said the pair also discussed “the passing of Burma’s Wildlife Act, which is welcome and lays down some of the toughest punishments in South East Asia for illegal wildlife trade crimes”. The Foreign Secretary previously held talks with Ms Suu Kyi during a high-profile visit to Burma in February, during which he “underlined the urgency of creating the conditions in Rakhine that could make it a safe place for the Rohingya refugees to return to”, he said.